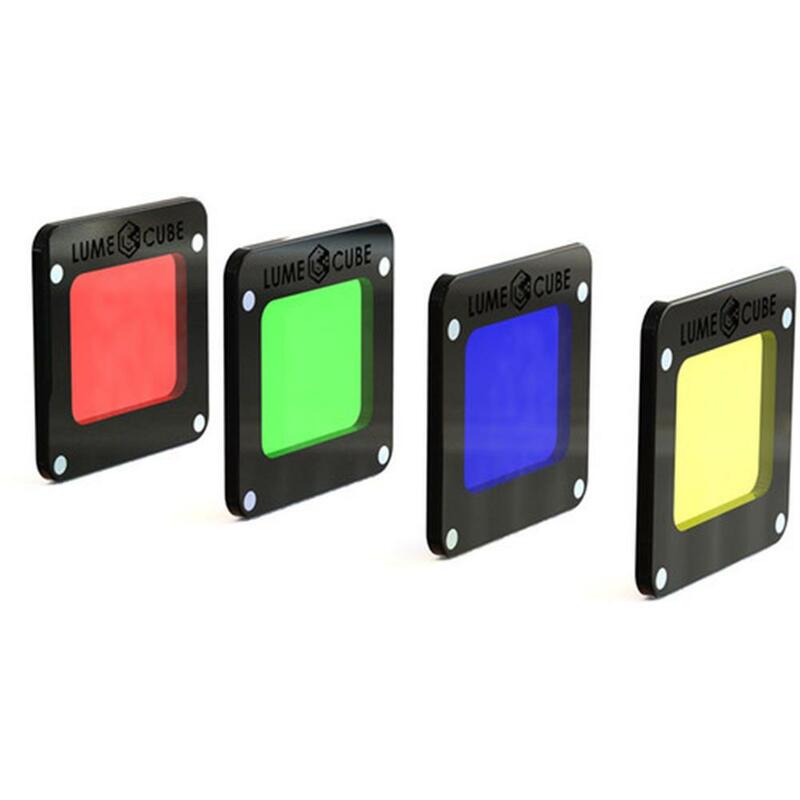 RGBY Kit comes with the four basic color gels (Red, Green, Blue, Yellow) which easily mount to your Lume Cube Light-House. Opening up new creative opportunities, the RGBY Kit comes with the four basic color gels (Red, Green, Blue, Yellow) which easily mount to your Lume Cube Light-House. With dual sided magnets, you can stack the gels on top of each other (and other accessories) to blend colors and creatively achieve a unique look! The possibilities are endless with this creative color gel pack.